In January 2017, a new rule from OSHA on “Walking-Working Surfaces and Personal Protective Equipment (Fall Protection Systems)” took effect. 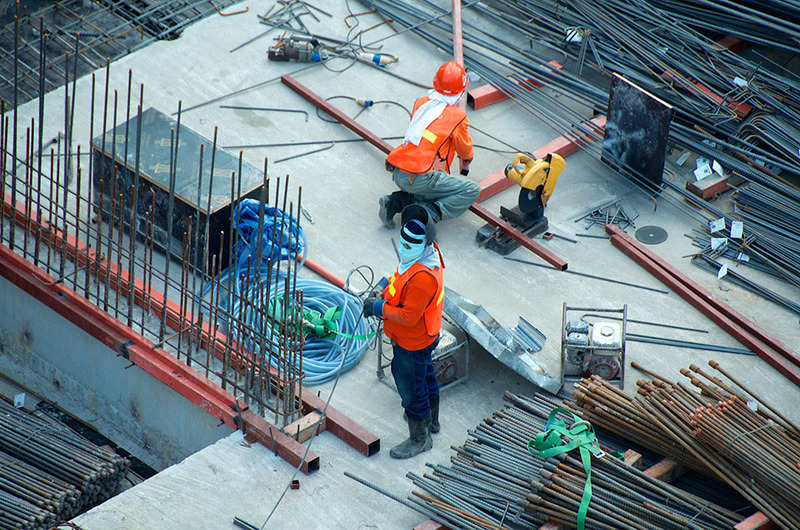 This rule upgraded fall-safety requirements for general industry, bringing them to the same level as existing mandates in the construction industry. Slips, trips and falls remain consistently high on the list of causes of work-related injuries and deaths. Many opportunities for such incidents may exist in your facility – some you might not have considered. Netting News for May 2018 - Safe for summer, Wine Country, Safety Week and more. The Napa Countryside paired with Firefighters. 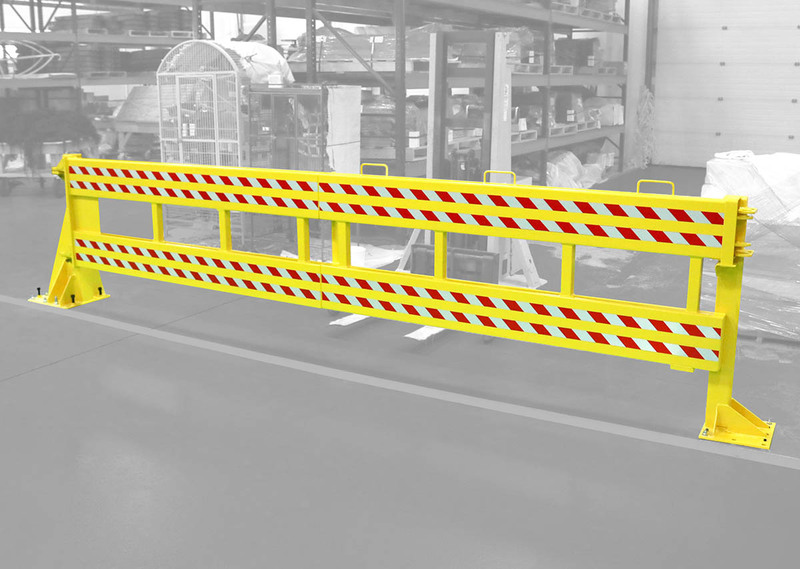 Workplace safety extends farther than just safety barriers at the loading dock, and some great insights from Traix Technologies who share their best practices for jobsite safety. Netting is everywhere. One of its most significant roles is in the construction industry. The No. 1 reason for death on a building site is falling from an altitude, followed by being hit by objects. The excellent news is that netting prevents accidents and often is your best line of defense against falls and debris. Construction employees will work at an altitude at some point in their careers. For this, fall safety is an essential component on a worksite. The longer an employee functions at a given height, the more comfortable he or she will become. Netting News for April 2018 - Baseball, OSHA and more. New netting at baseball fields is happening all around the country. Some urgent safety recommendations are proposed after a deadly helicopter crash. OSHA expands its safety net to the public workers of Boston. US Netting is featured in an aviary guide by herebird.com. Read more to find out about the latest in netting news! Believe it or not, spring is almost here, and sports fans and players are turning their thoughts to spring training. One aspect that has become a top priority this year is spectator safety. 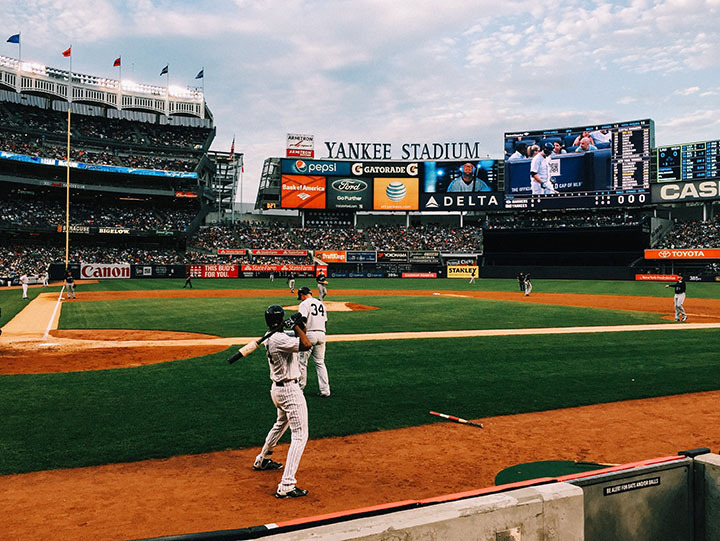 There have been several serious accidents at Major League Baseball (MLB) parks in recent years, perhaps most notably a two-year- old girl struck in the face by a 105-mph line-drive foul at Yankee Stadium in September 2017.